Big or small, we care about your request. Plumbers4you are experts in domestic plumbing and offer a variety of services to cover all your household needs. To find out more about our individual services please select them from the menu, or get in touch if you aren't sure what you need yet or have a specific question. However big or small the job, all work carried out by Plumbers4you is of the highest standard and materials are covered by manufacturer warranty so you can relax in the knowledge you're in safe hands. We'd love to hear from you! To discuss your requirements or for an obligation-free quote, please give us a call or send us a message. 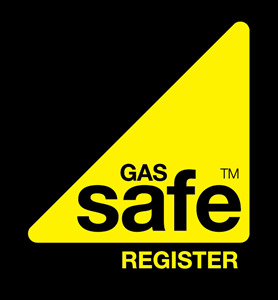 Complete Residential Plumbing & Gas Services in Central and Greater London.